A site migration is necessary when a website needs to be moved to a new platform or when a domain name is being changed, perhaps for re-brand purposes. It is vitally important that you consult with your SEO Company before you migrate your website. Migrating a site to new URLs without proper planning and redirections will lose you traffic and rankings particularly if you move from an established domain to a new domain. If applicable we can look at inbound links to update the URLs. So if you are thinking of migrating a website to a new domain or even just a new platform, we can implement the process for you or if you just want a consultative eye cast over your existing plans we can just give our expert advice. Whether it is a brand new optimised website or website migration, we have been involved with some fantastic projects to create our client’s new websites. From mortgage brokers to wedding boutiques we can help clients no matter what industry they serve. Take a look at a couple of examples of some of our recent projects below. 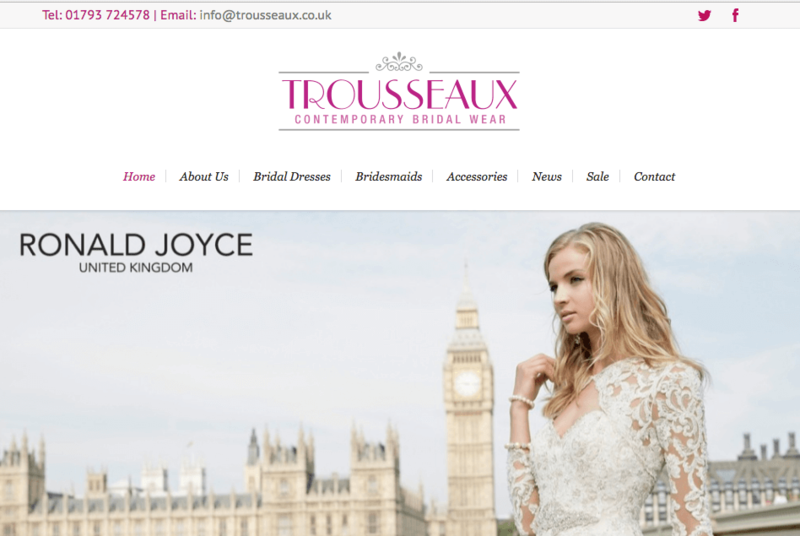 Trousseaux came to us in 2015 in definite need of a fresh design for their then outdated website. With new ownership coming into place, this was the perfect opportunity to refresh the website, and they opted to choose ourselves, as a local supplier. 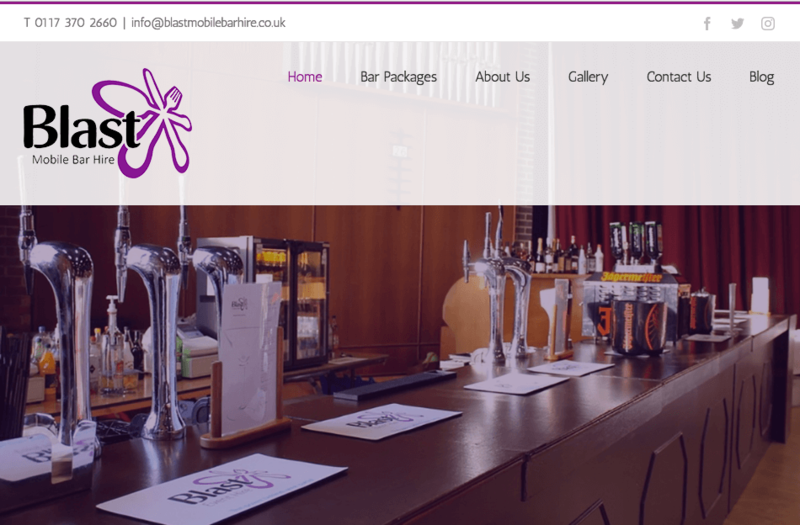 Blast Event Hire is a longstanding client of our team, and when they opted to create a separate microsite dedicated to their bar hire service, they were thrilled to come to us thanks to our in-depth knowledge of their business already, and understanding of just wanted they wanted to achieve. 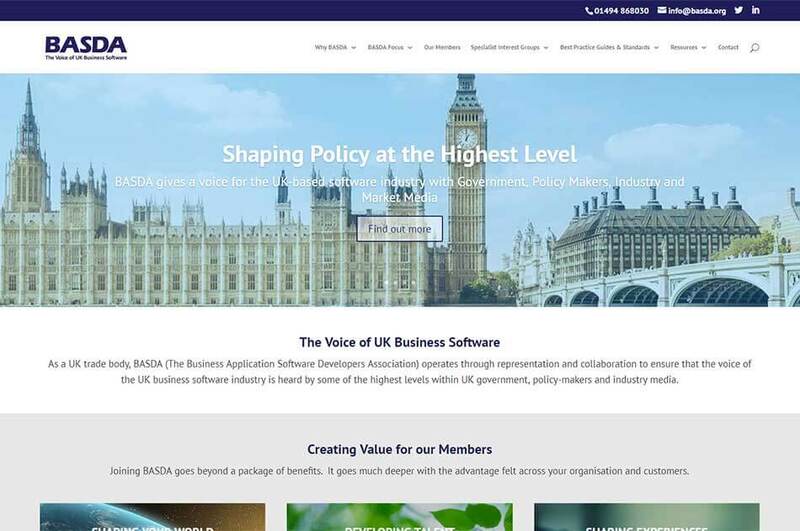 BASDA were already receiving support from both All Things Web® and All Things Marketing, and we quickly identified the need for a brand new website especially to encourage larger corporations to join the association along with some current well known members.